It's bitter-sweet traveling without my family. On the one hand it's kind of nice not having to lug around what seems like a hundred bags and suitcases and strollers and car seats for the kids. On the other hand I don't have my best friend with me (Cami) or the kids so it's a little lonely. 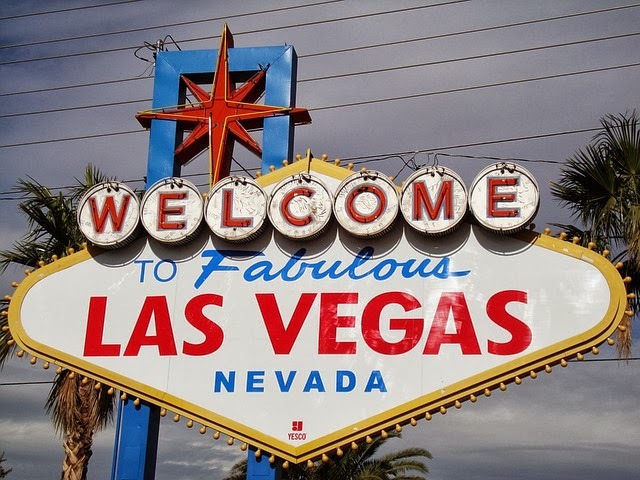 Nevertheless, I am on my way to Las Vegas right now and will there until Wednesday. I will be attending a conference out there for my job and I'm excited. I haven't been to Vegas in more than a decade and it will be neat to see it again. Any suggestions of what I should do or see while I'm there? I've never been - have an amazing time! I still say the Bellagio is THE best part. I had so much fun there. Okay all we did was stand around and stare, but the water is so cool and everything inside is just so fun to look at: all the pretty designs and the ceiling. I don't know if it has changed at all, it has been over 10 years... I miss you. Have fun! Want a Happy Marriage? Laugh! Last Chance! 25 Acts of Kindness Challenge!